EPA 26 MPG Hwy/18 MPG City! 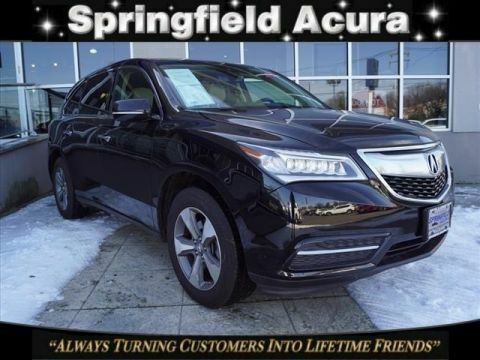 Acura Certified, LOW MILES - 25,343! MDX trim, Lunar Silver Metallic exterior and Graystone interior. 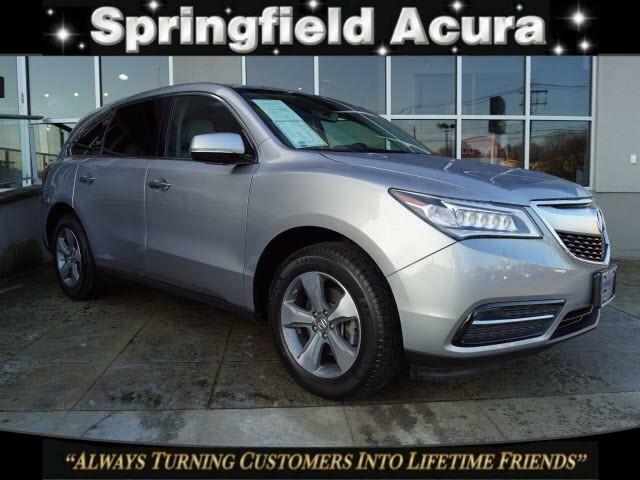 Moonroof, Third Row Seat, Heated Leather Seats, Power Liftgate, Aluminum Wheels, All Wheel Drive. 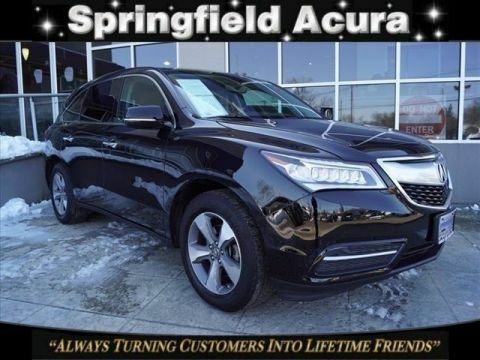 Leather Seats, Third Row Seat, Sunroof, All Wheel Drive, Power Liftgate Rear Spoiler, MP3 Player, Remote Trunk Release, Privacy Glass, Keyless Entry. 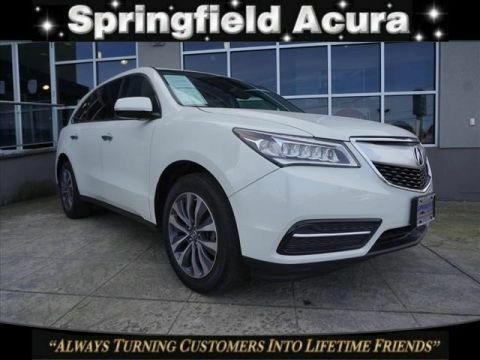 Acura MDX with Lunar Silver Metallic exterior and Graystone interior features a V6 Cylinder Engine with 290 HP at 6200 RPM*. Interior storage is excellent, with big cupholders and door bins, plus a deep center bin that can hold a small purse or tablet. -Edmunds.com. Great Gas Mileage: 26 MPG Hwy.